After the well-deserved holidays in Ghana, the ICT workshops are starting again at the training centre in Komenda. Here are a few impressions of the computer workshops for junior high school students. 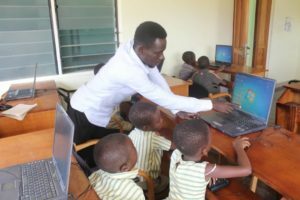 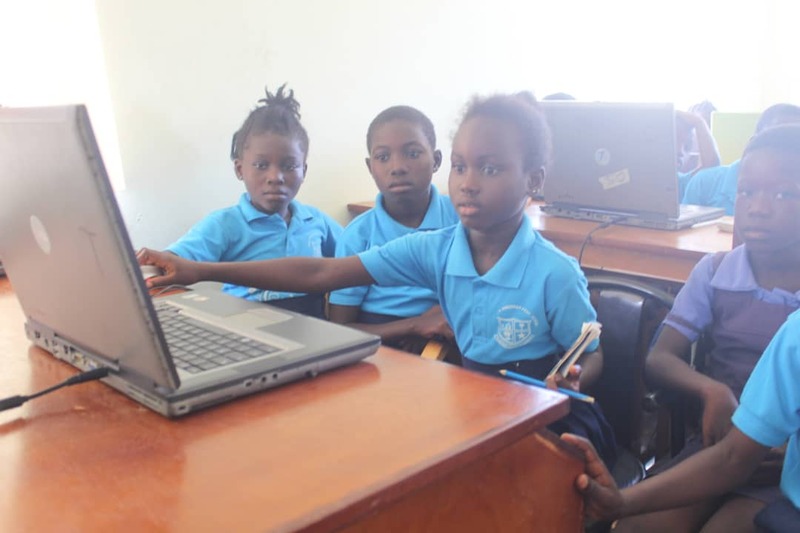 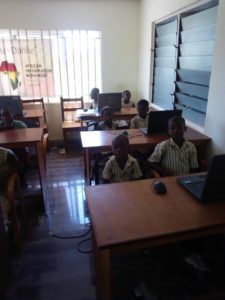 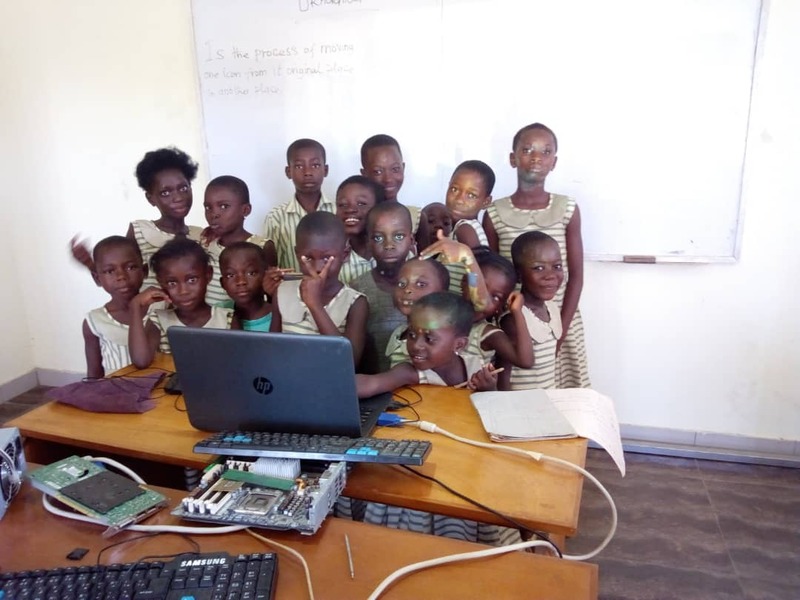 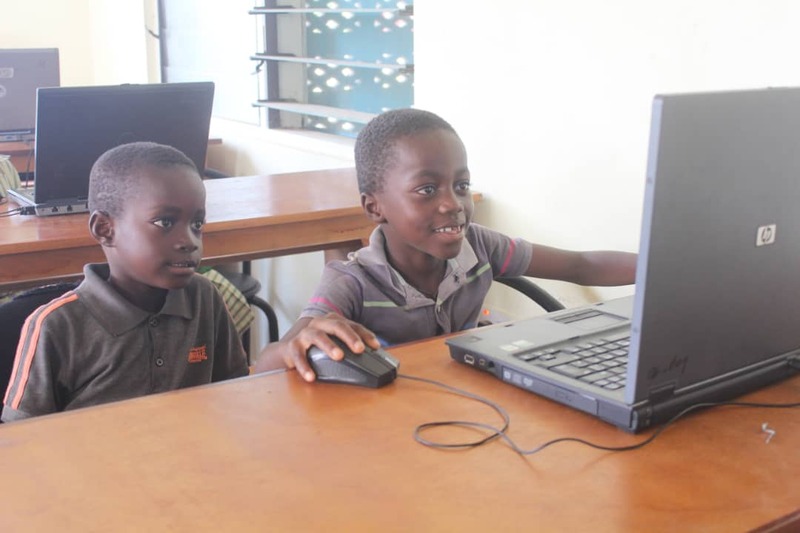 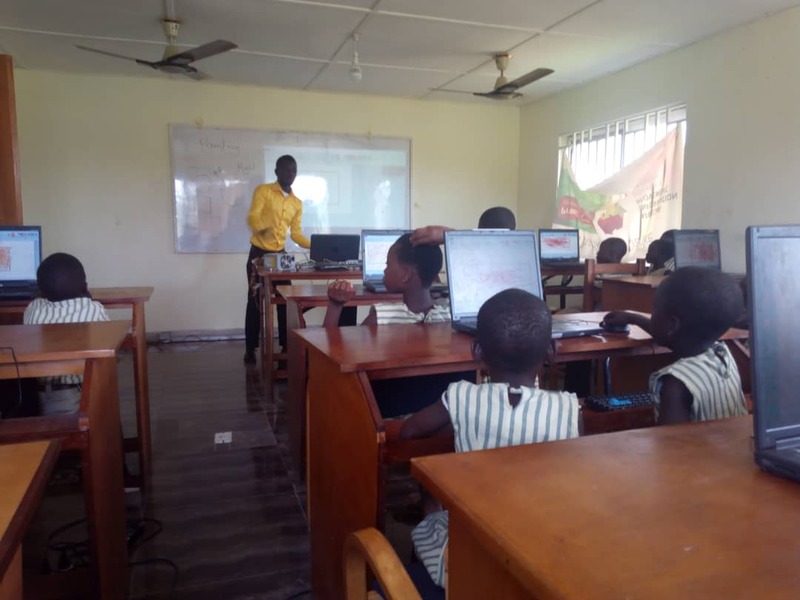 At these workshops, JHS students from the Komenda area come to our training center, which themselves do not have a computer lab at their school. 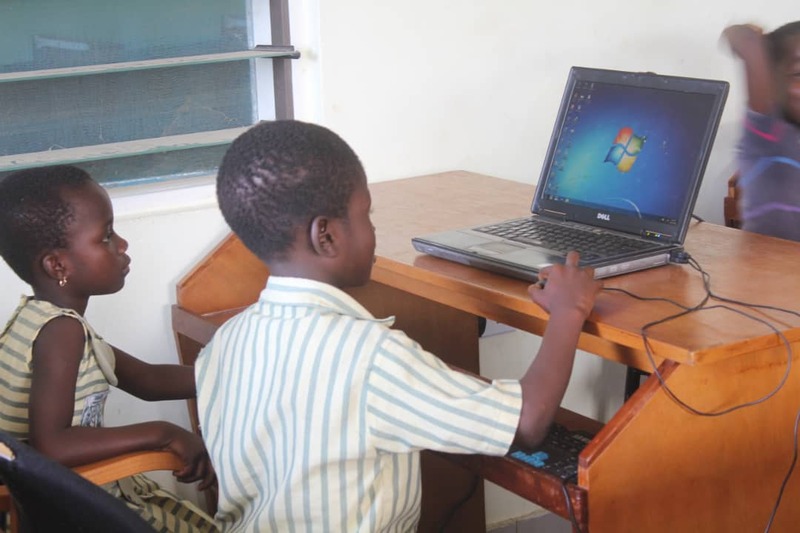 They are taught primarily by their own ICT teachers, but supported by our local AIM managers.